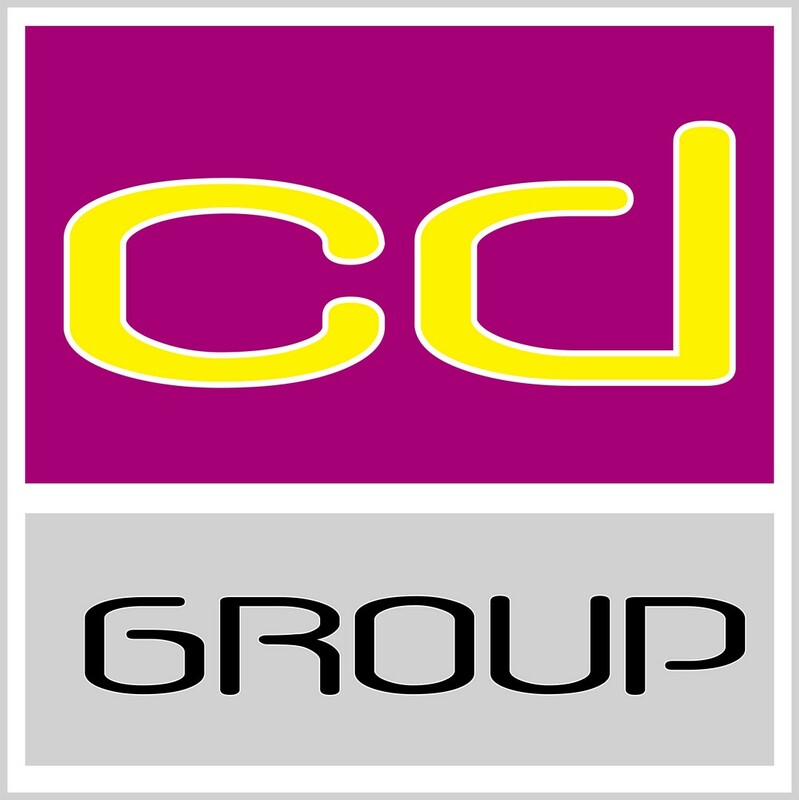 Continental Design Group is a group of companies’ with specialisms in all aspects of commercial and property development, reforms, interior design and property management. CD Home Interiors is our specialized home interior design business, and is the heart of Continental Design Group. CD Home interiors, provides exclusive, home design and interior solutions, in answer to your brief, ideas, dreams and wishes. Our highly experienced and dynamic design team can provide 3d imaging ensuring our clients have full clarity of how the end product will look. Our group resources enable CD Home interiors to create and modify all aspects, to make your home beautiful, such as modernizing or reforming bathrooms and kitchens. Our own in-house fabrication and upholstery department provides bespoke curtain manufacture and soft furnishings, with our shop and warehouse offering a wide selection of furniture. CD Home interiors provides a total solution to create a beautiful home. Andalucian Modern is our Spanish fully registered, construction and reformation company, offering full project design and build. Drawing on our expertise in this area of property development, we can guide and partner you through this exciting and transformational process. We create the design, the architectural drawings, licensing, demolition and termination and all forms of construction and reforms within the commercial and residential markets. Utilizing our own expert team of professionals we are able to design, plan, execute and deliver any construction wish our clients may have. CD Commercial provides dynamic, effective, durable and viable bespoke solutions for offices, shops, bars, restaurants and nightclubs. This division of Continental Design Group and has gone from strength to strength within this market sector over the past 10 years and is now one of our strongest divisions. Our completed projects include Gibraltar airport, numerous bars, nightclubs and restaurants. The high level of technical expertise and understanding of the implications of deadline delivery, is backed up by the specialisms of each of the other divisions of the Continental Design Group, to provide total commercial construction, design and shop fitting solutions. CD Management is our holiday home and property management service. With exceptional, reliable and trustworthy service we provide all that you will require for the maintenance and safe running of your home away from home. With airport transfers, welcome shopping hampers, fresh laundry and spring clean packages, CD Management can provide for all your arrival needs. A full service for holiday homes also requiring pool and garden maintenance, support for service providers and CD Group resources to draw from for the rectification of any building issues due to weather, wear and tear or part or full reforms, are all part of the CD Management service.